With latest technology, you can switch on the bulb with the help of your phone. But there was a time when the bulb was lightened for the first time. 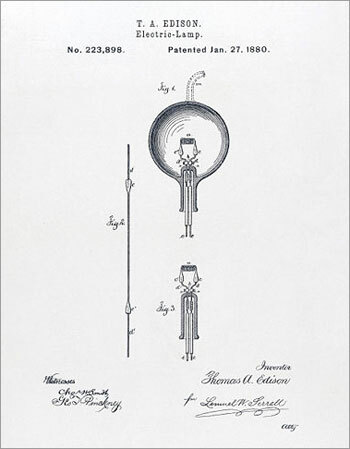 Thomas Edison devised a workable electric light at his laboratory today in 1879. It took 14 months of testing with an incandescent electric light bulb that lasted for 13½ hours. 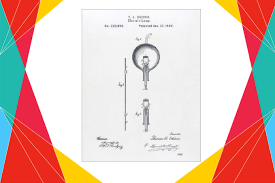 Edison was not the first man to create incandescent light. The English scientist Humphrey Davy built a powerful electric lamp in the early 1800s. 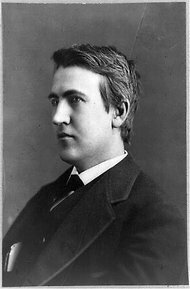 But Edison wanted to create a lamp that lasted longer. His invention also required less power than the earlier designs.